PUNA – The Pacific Tsunami Warning System reports a 5.5 magnitude earthquake shook at the summit of Kilauea Friday morning, there is no tsunami threat for Hawaii. 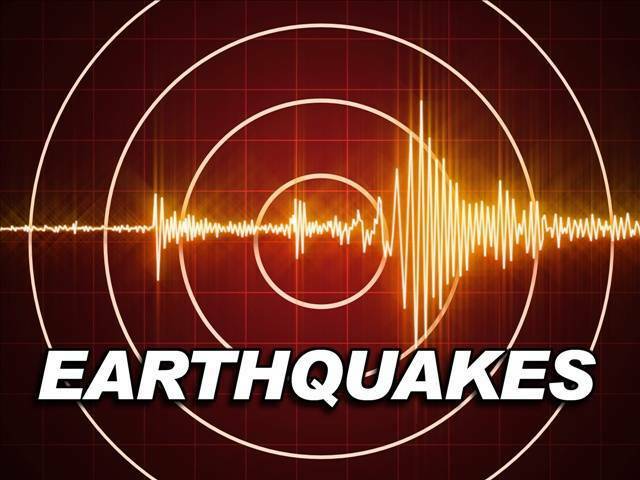 The earthquake was occurred at 2:44 a.m.
Officials say satellites suggest any resulting ash plume will be less than 10,000 feet above sea level. The wind may carry the ash plume to the southwest toward Wood Valley, Pahala and Ocean View. The danger from this eruption is ash fallout. This story is developing, stay with KHON2 on-air and online for the latest details.